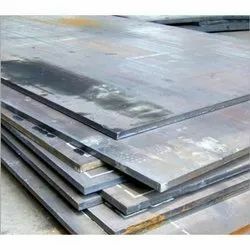 Our clients can avail from us a qualitative range of Mild Steel Heavy Plates. These are offered in accordance with the set industry standards and manufactured using premium grades of steel. 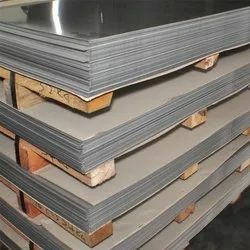 Our personnel process these Steel Plates in our state-of-the-art manufacturing unit using precision engineering techniques and offer them in varied specifications. 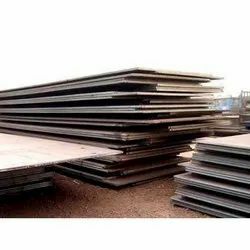 We also customize these Mild Steel Heavy Plates as per the requirements of our clients and offer them at competitive prices. We offer Indian Mild Steel Plates that innovative technology and efficient machines to develop a wide range of Mild steel sheets and plates. These products are used in various industries and are appreciated for their attributes of high tensile strength, corrosion resistance & long life usage. As per the definite demands of our customers, we can customize our mild steel sheets and plates on the parameters of shapes and sizes. To meet demands of the clients with the best, we are offering precision-engineered Mild Steel Plate. Developed with high-grade basic material, these products satisfy defined parameters of the industry, signifying their impeccability. To cater to the divergent demands of the clients, we offer these plates in different sizes and specifications. 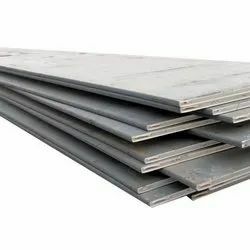 We export other American Mild Steel Plates that are designed using mild steel is low carbon steel, steel that is not hard and brittle, the stuff that plates and structural shapes. It is refers to low carbon steel, typically the Assisi grades 1005 through 1025, which are usually used for structural applications. With too little carbon content to through harden, it is weldable, which expands the possible applications. 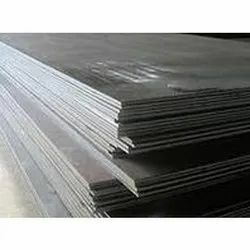 Owing to rich years of domain experience, we are able to offer the best-in-class Mild Steel Plate. We have a team of professionals, who hold specialization in developing these products by making use of high-grade basic material in complete adherence with the defined parameters of the industry. To cater to the diversified demands of the clients, we offer these products in different sizes and specifications. Our European Mild Steel Plates is a steel in everyday use which will rust (ie. it is not stainless steel). Many people have made reference to the carbon content of mild steel and unless you know what this does then it is pointless. 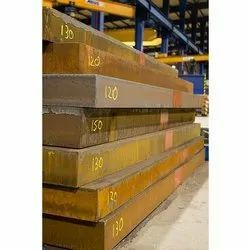 Low carbon steel such as mild steel will be quite soft and malleable so can be bent and forged into different shapes with minimal heat treatment. Higher carbon steels (up to about 0.9 %) can be hardened using a method of heating and quenching (fast cooling in oil or brine) to a point where they can be used for cutting other steels, you would know high carbon steel as a drill bit or lathe tool. 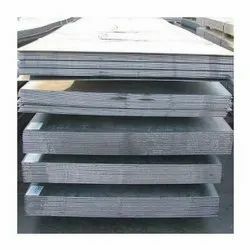 Looking for Mild Steel Plate ?